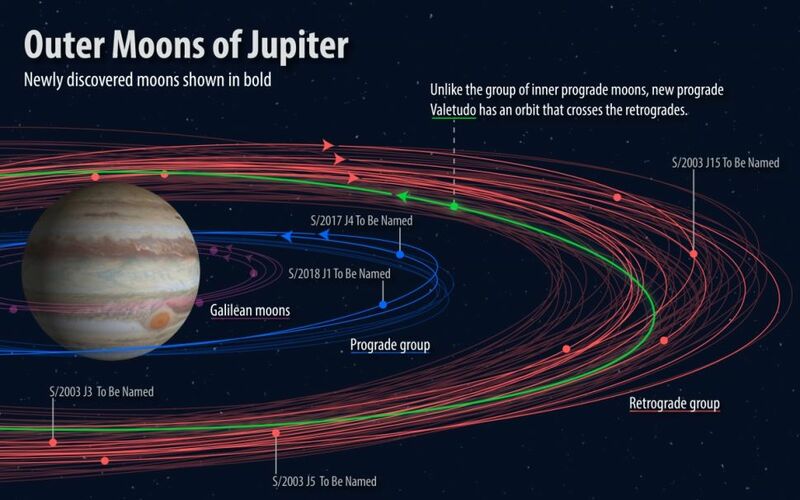 This entry was posted in Science, Space, Uncategorized and tagged Astronomy, Contest To Name 5 Moons of Jupiter, IAU, International Astronomical Union, space. Bookmark the permalink. Well, if they can use names of any character Zeus shagged, they’ll never run out of names no matter how many moons they discover. Screw that. Pluto is a planet. It’s got a Sailor Senshi named after it. So there. Far as I’m concerned the IAU is way too big for its britches. As for their Zuesish arrogance – nice try, but Zeus was a cad and Pluto will always be a planet!